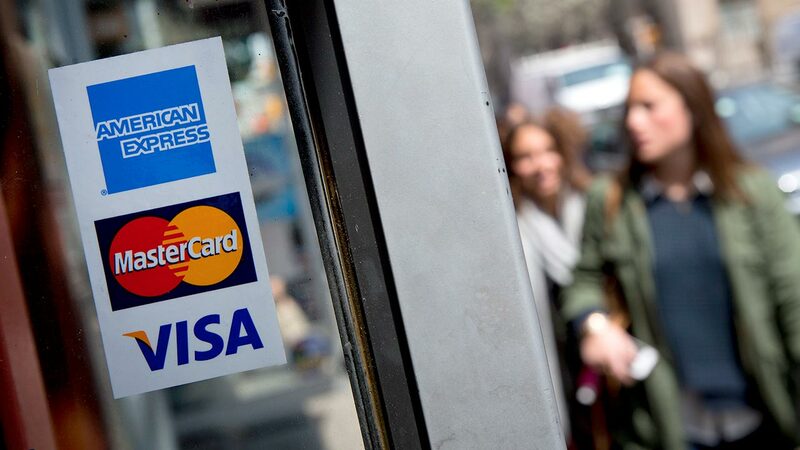 Where Are All The Fixed-Rate Credit Cards? I’m looking for a fixed-rate credit card and I can’t seem to find any. I don’t like variable APRs; they feel “sneaky” and just plain wrong. Why can’t I find a low, fixed-rate card? It’s not your imagination that fixed-rate credit cards are scarce. There are only five fixed-rate credit cards in Bankrate’s weekly survey of rates, none from a major bank. That number was 33 back in January 2008. 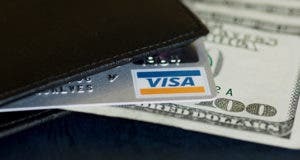 The steep decline occurred after the Credit Card Accountability, Responsibility and Disclosure Act, or CARD Act, took effect in 2010. 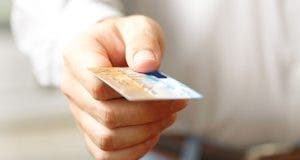 The CARD Act made it difficult for card issuers to increase interest rates on a fixed-rate card. For example, issuers can’t raise interest rates in the first year of a credit card’s opening. After that, the card issuer must give the consumer a 45-day heads-up if it plans to increase rates. Neither of these rules applies to increases in variable-rate credit cards because they are tied to an index (more on that later). So, the only way card issuers can reduce their interest-rate risk — especially in an environment where interest rates are so low — is to switch their fixed-rate cards into variable-rate ones, which many did following the enactment of the CARD Act. As for variable-rate cards, they aren’t as sneaky as they might seem. The issuer can’t raise your interest rate willy-nilly. The rate must follow an index. Interest rates on variable-rate credit cards are based off a contractual floating index rate. This is often the prime rate, which is published by The Wall Street Journal and is a consensus rate from the 10 largest U.S. banks. 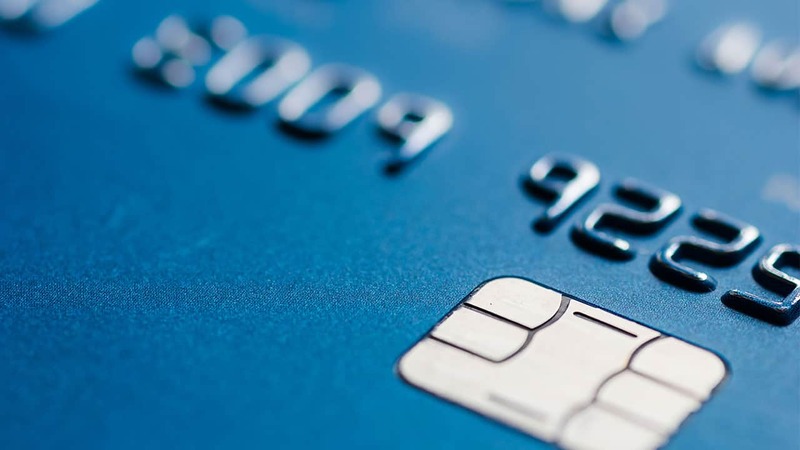 Credit card issuers usually add a margin to the prime rate, such as 2 percentage points, to determine the annual percentage rate on credit cards. To find the margin rate, check your card’s terms and conditions. The prime rate also is tied to the federal funds rate set by the Federal Reserve. Right now, the Fed is keeping the federal funds rate near zero until unemployment falls below 6.5 percent or inflation exceeds 2.5 percent. So, when that rate rises, which will happen sometime in the future, the prime rate and interest rates on variable cards will follow. The flip side is that when the federal funds rate falls, so do the prime rate and rates on variable cards. It all depends on the current interest-rate environment. It’s also important to remember that other factors affect credit card interest rates. Consumers with higher credit scores will get lower rates, while those with lower scores will be charged higher interest rates. 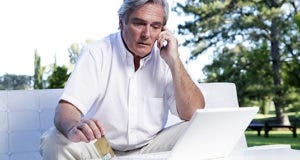 Of course, credit card interest rates are moot if you pay off your card’s balance every month, because issuers give a grace period before assessing interest. In that case, you effectively get a “fixed” zero-percent interest rate all the time. 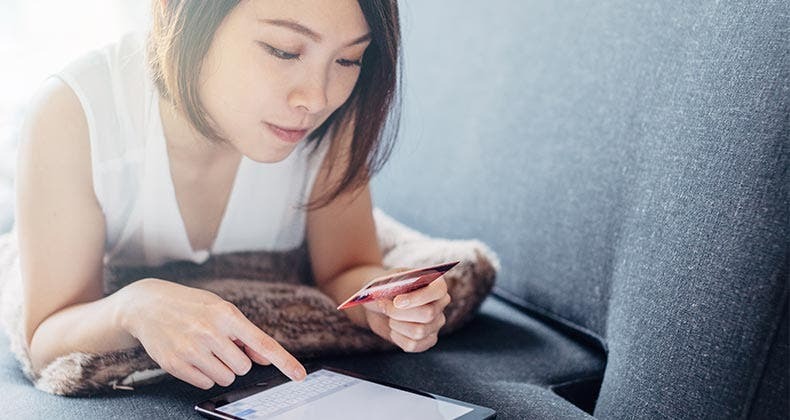 In the meantime, you can try finding a credit card with a low rate using Bankrate’s credit card rate table. 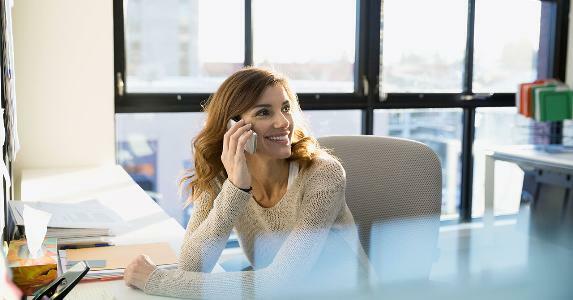 To ask a question of the Credit Card Adviser, go to the “Ask the Experts” page and select “Credit Cards.” Read more columns by the Credit Card Adviser. Follow Janna Herron on Twitter. Why a higher credit limit than needed? 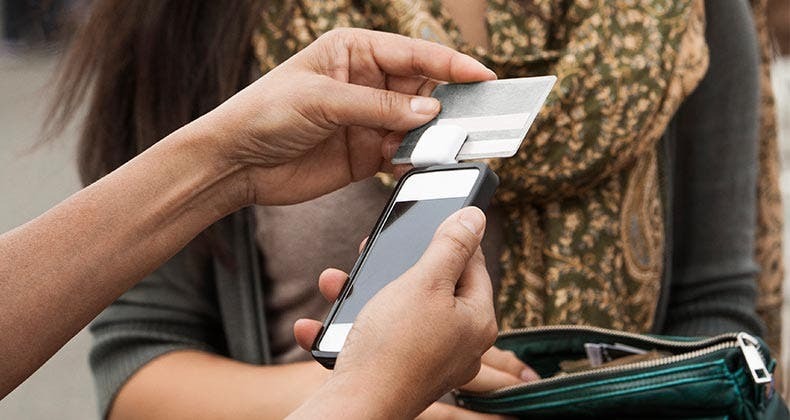 Can you fight unnecessary credit card fee?